When your ship docks at the Miami cruise port, travel with ease to Miami International Airport or your Miami hotel in a luxury sedan or SUV. With this stress-free private transfer, you'll be met at the cruise port and whisked off to your destination in comfort and style. Upon arrival at the Miami cruise port, you'll be picked up by your driver and driven in comfort and style aboard a private vehicle to Miami International Airport or your Miami hotel. 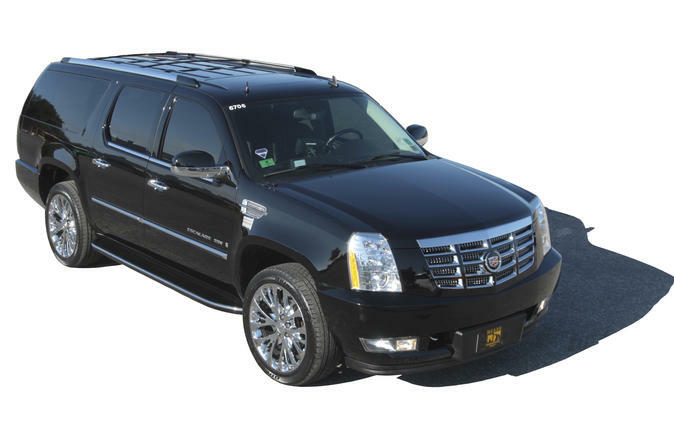 Choose from a sedan, for up to three passengers, or an SUV, for up to five passengers. When making a booking for this private transfer from the Miami cruise port to Miami International Airport or your Miami hotel, you will need to advise your flight details and your destination details. Your transfer will be confirmed within 24 hours of booking, and you will be provided with a travel voucher to present to the driver. It's that easy! Worry-free Shore Excursion:If your ship is delayed and you are unable to attend this activity, your money will be refunded. See our terms and conditions for full details.